Bringing you Overnight Ghost Hunting, Ghost Tours and Paranormal Events. 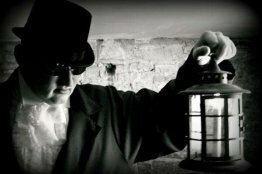 Take part in exciting Overnight Ghost Hunting Events and become a real Ghost Hunter for the night from Dusk Till Dawn! 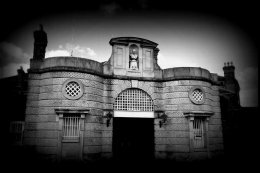 Investigate our most haunted locations such as Old Abandoned Asylums, Castles, Forts, Tunnels, Jails and Mansions. 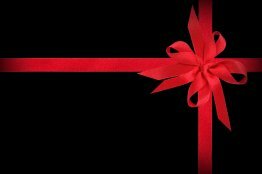 Providing the number one source for everything ghost hunt related and offering the finest in ghost hunting nights. 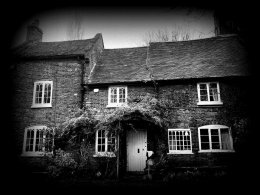 Professional, well organised and structured, overnight ghost hunts hosted by friendly and informative hosts who will guide you through a unique and ghostly experience of the supernatural. 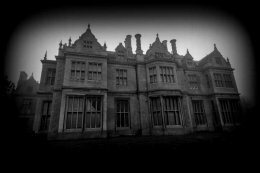 If you like the feeling of being scared and delving into the unknown along with the novel idea of spending a night inside a real haunted property, whilst searching for some ghostly paranormal activity, then look no further, take part in unsurpassed overnight ghost hunting events for all to remember. 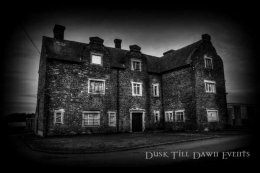 From creepy Asylums to foreboding Castles, as you enter our haunted venues for the night will you see a ghostly spectre, hear scary footsteps and eerie discarnate voices within the darkness or experience terrifying poltergeist activity? 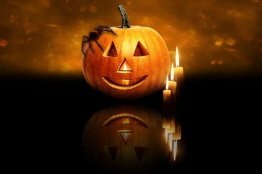 Join us for scary and ghostly experiences of fear and excitement for all, the perfect alternative to a usual night out, as so many of our guests that return time after time can vouch for. 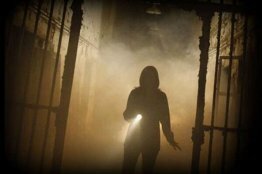 Whether you’re a beginner or a more experienced ghost hunter, we welcome all, join us on one of our many Ghost Hunting events where you may be witness to some paranormal encounters. 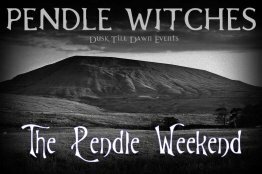 Take part in exciting vigils and séances within the most haunted of places and experience a night with us never ever to be forgotten! Big thank you to Dave and Danny, this was my first ghost hunt and I really enjoyed the evening. 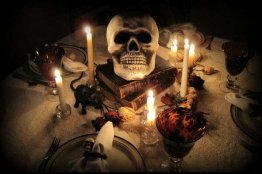 The second half in groups was the highlight of the evening with activity felt through the voices and the Ouija board, two ladies were very in touch with Emily. Will definitely look for another event. 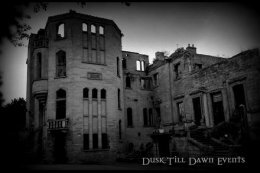 I would like thank all the team at Dusk Till Dawn for one of the best nights at Margam Castle, activity from beginning to end. Thank you to everyone it was great to be back again in one of my favourite locations we had very interesting activity at times. Especially in the chapel area. Hope to be on another event soon. I had the pleasure of joining your team for an investigation of Nottingham Galleries of Justice. Lots of activity and a real eye opener! 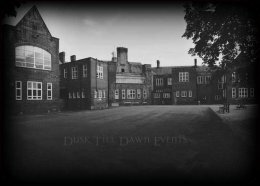 Was with you guys at Newsham Park Asylum what a night, you were a great team. The activity with the Ouija board was mind blowing! So much so in fact that I’ve booked again! Was fantastic, the table tipping was awesome and I still cannot get over how it just stopped and started when we asked it to, as it was tipping and then just stopped about 12 inches from the floor!!!!! Loved the pendulums too they were great! A really well organised event and dare I say it as I spent most of the night with my heart in my mouth but I'd love to join you for another one!!! Thanks again. 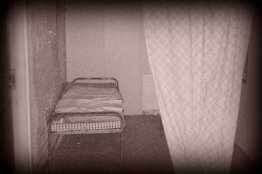 Here you will be able to join in and see other customer comments and their photos and hear about what they have experienced on some of our Ghost Hunting Events at the UKs most haunted locations. 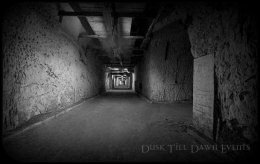 Thank you for visiting Dusk Till Dawn Events The Ghost Hunting Company. 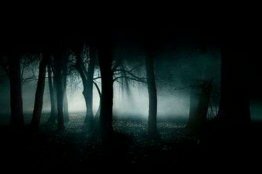 STEP INTO THE DARKNESS AND ENTER YOUR GHOST HUNTING EXPERIENCE!